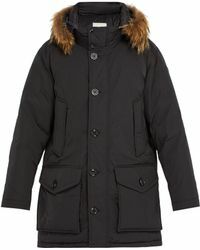 Top off the perfect weekend ensemble with a parka. 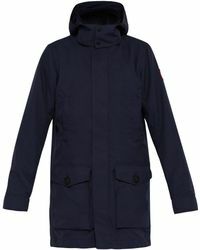 Invented by the US army in the 50s and a favourite with mods in the 60s, this off-duty gem has stood the test of time. 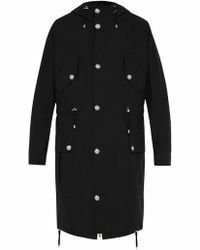 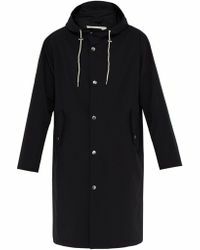 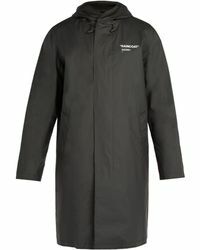 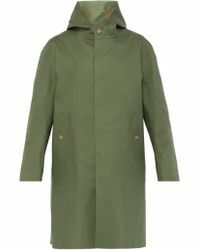 Shop traditional styles by Burberry and Woolrich or reworked versions by CoSTUME NATIONAL and Lanvin. 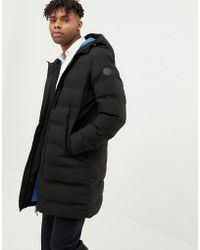 For the ultimate in warmth and practicality, you can't go wrong with a Canada Goose down-filled parka.